In more ways than one, French cuisine serves as a fundamental building block of culinary traditions around the world. It is what worldwide chefs study from Japan to the United States to Argentina, and even though it gets reinterpreted many times over with local influences, personalized techniques, and local ingredients, it's no secret that many of its sauces and methods have influenced young chefs from around the world. So where should you start if you want to learn about French cookery? Many cookbooks are written in French, and the techniques—bain-marie, roux, papillote—are not instinctive to non-French speakers. 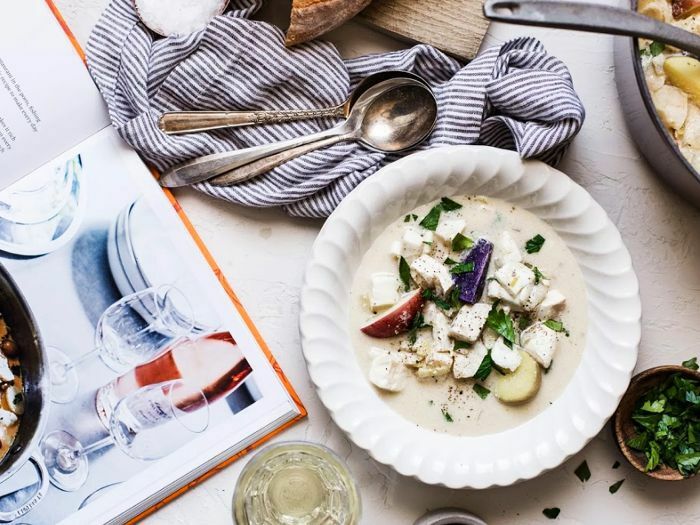 Luckily, a crop of French cookbooks, from classic cooking encyclopedias to modern French cuisine tomes, are the perfect tools to immerse yourself in the world of French cooking. Don't just pick up any random French cookbook. Here, we outline some of the most time-tested tomes, the cookbooks by the world's most celebrated chefs, and a few modern books that shine a light on modern French cooking from Paris bistros to the countryside. Without a doubt, these are the best French cookbooks to add to your collection today. 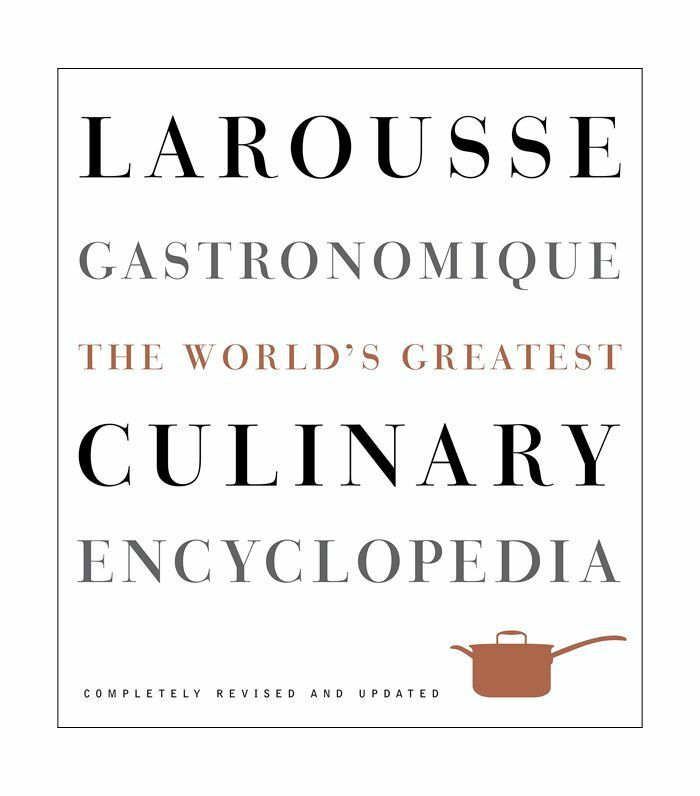 Larousse Gastronomique is the encyclopedia of French cooking every chef owns and has been the foremost resource of culinary knowledge since 1938. It includes in-depth definitions of cooking techniques, ingredients, recipes, equipment, food histories, and culinary biographies. 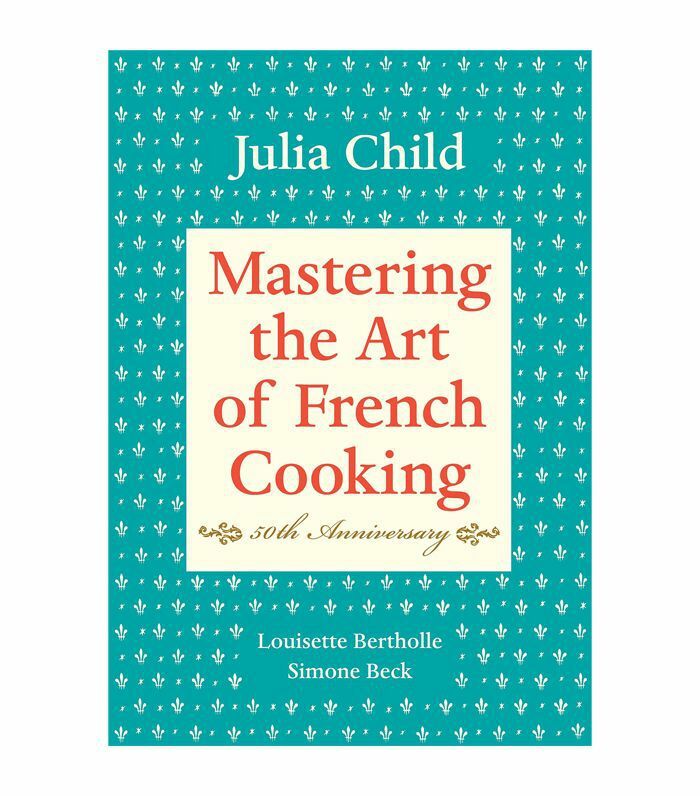 We'd be remiss to feature the best French cookbooks without mentioning the infamous Julia Child. As the person who introduced America to French cooking, Child mastered the art of making French cookery accessible to regular home chefs stateside, from choosing the right ingredients to adapting classical techniques for American conveniences. 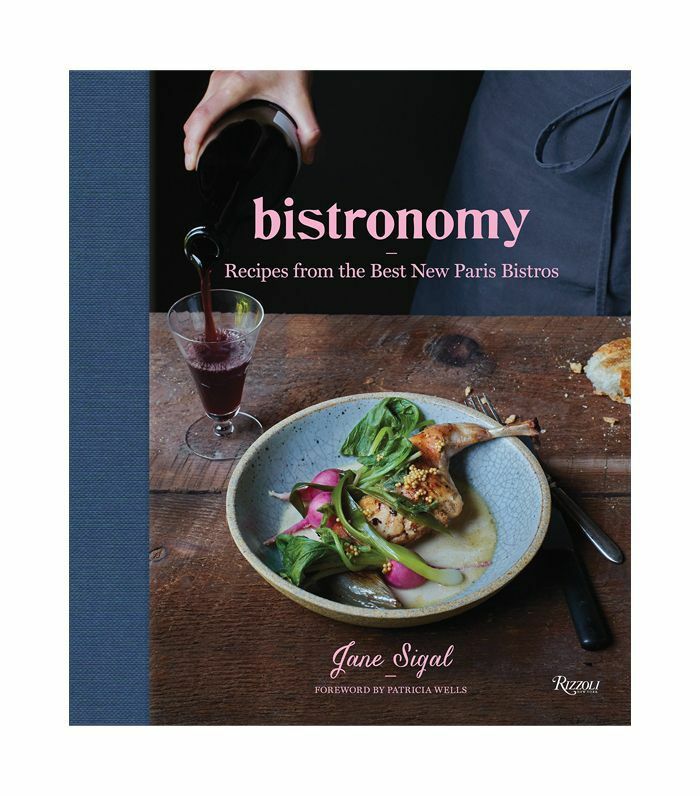 Jane Sigal's Bistronomy is an homage to a new generation of Parisian chefs who are redefining French cooking to be a little less formal and a little more accessible and innovative. Have a taste of modern Paris with this French cookbook, which features over 100 dishes from young chefs around Paris. 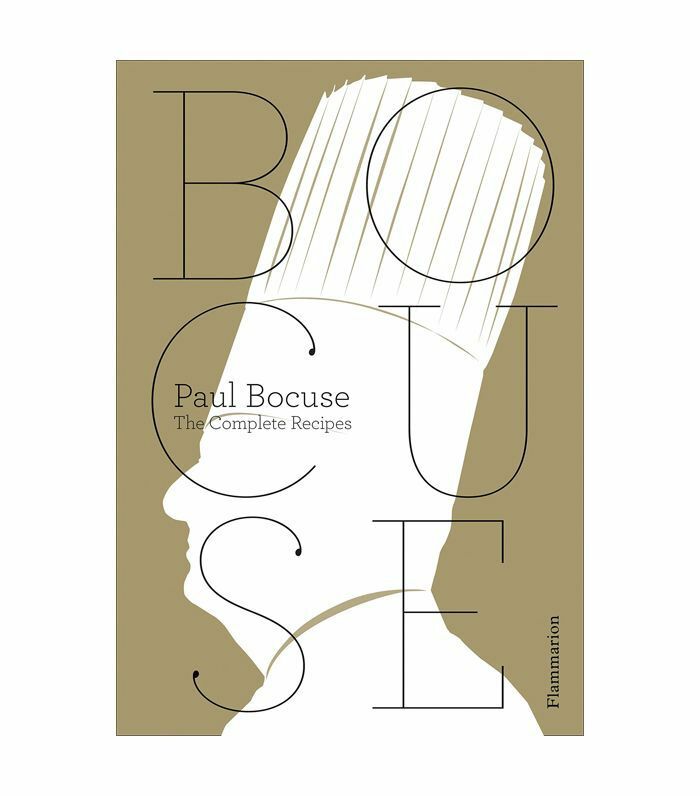 One of the most celebrated French chefs, Paul Bocuse reimagines over 500 simple traditional French recipes to make them accessible to the home cook in this in-depth tome on French cuisine. Learn how to make anything from soufflés to terrines in this 22-chapter cookbook by one of the most iconic French chefs. As a TV personality, Mimi Thorisson lived in Hong Kong, Singapore, London, Reykjavik, and Paris before moving into an old château in Médoc, France. In her third cookbook, she explores the simplicity of French country cooking with over 150 recipes, from wine harvest pot-au-feu to endives with ham and white asparagus soufflé. 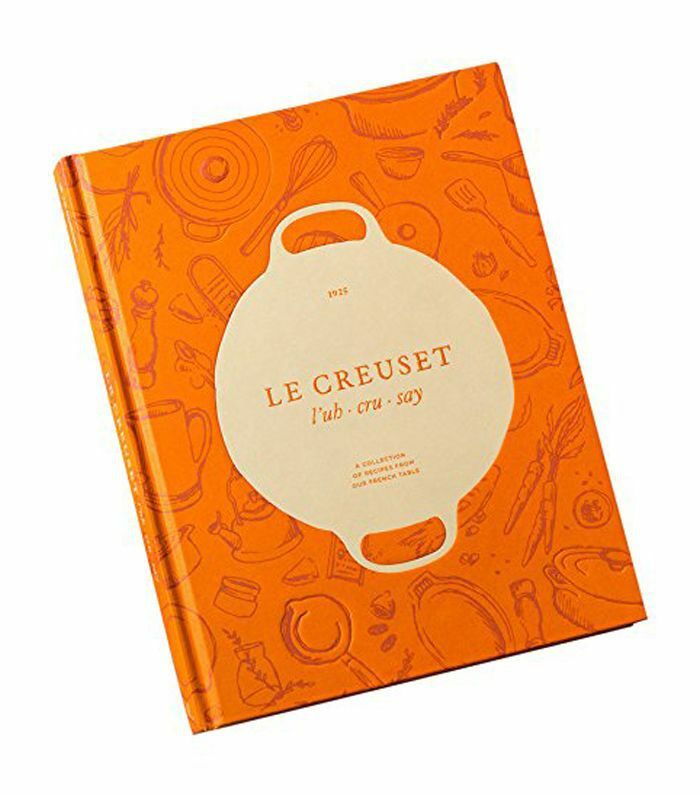 It was only a matter of time before Le Creuset—a staple of every French kitchen—came out with its own cookbook, celebrating the versatility of this indispensable cooking utensil with over 80 timeless French recipes. 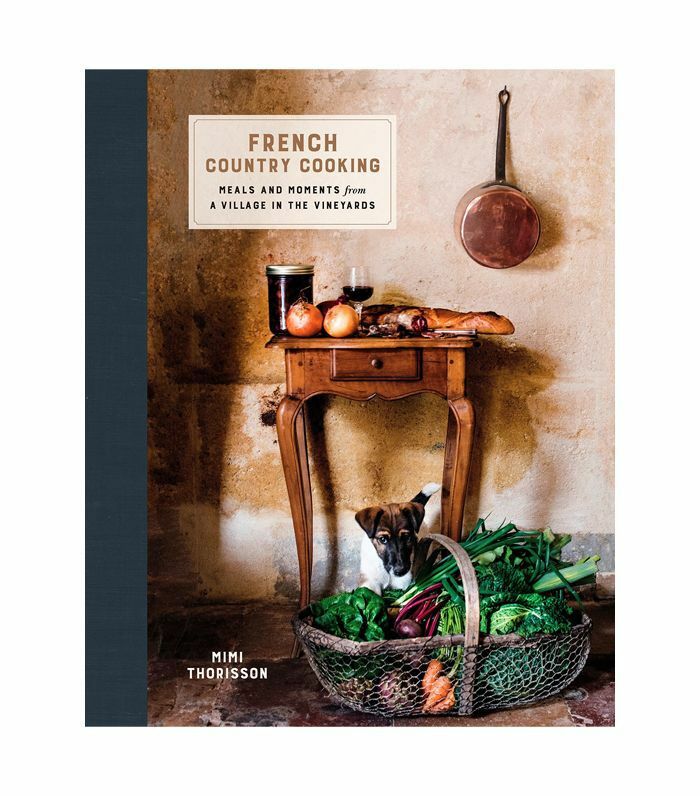 Learn practical cooking techniques and tips about favorite French ingredients and recipes in this in-depth tome about France's most beloved cookware. 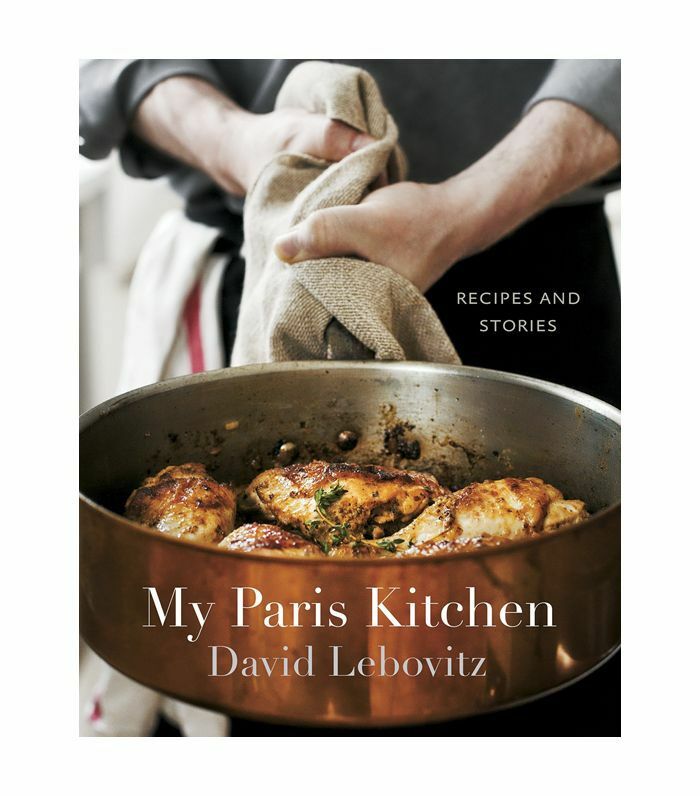 In 2004, food blogger David Lebovitz packed up his most treasured cookbooks, a well-worn cast-iron skillet, and his laptop and moved to Paris. In My Paris Kitchen, he remasters the classics, introduces lesser-known fare, and presents 100 sweet and savory recipes that reflect the way modern Parisians eat today. Learn how to make anything from soupe à l’oignon to coq au vin to croque-monsieur with this modern Parisian cookbook. Since 2003, Alexandre Gauthier has been the chef at La Grenouillère, a 16th-century farmhouse by the river Canche in northern France. Boasting two Michelin stars, this restaurant features highly personal cuisine that rests on the building blocks of a classic French tradition that has been stripped of its formality and unnecessary intricacies. 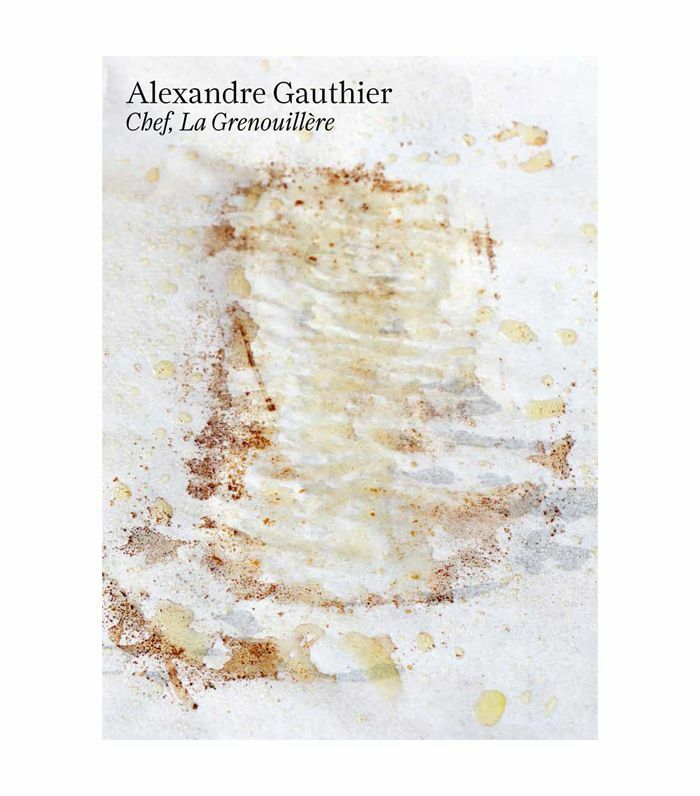 In this book, Gauthier shares 100 of his most illustrious dishes. Subscribe to our newsletter for more book reviews and healthy recipes.